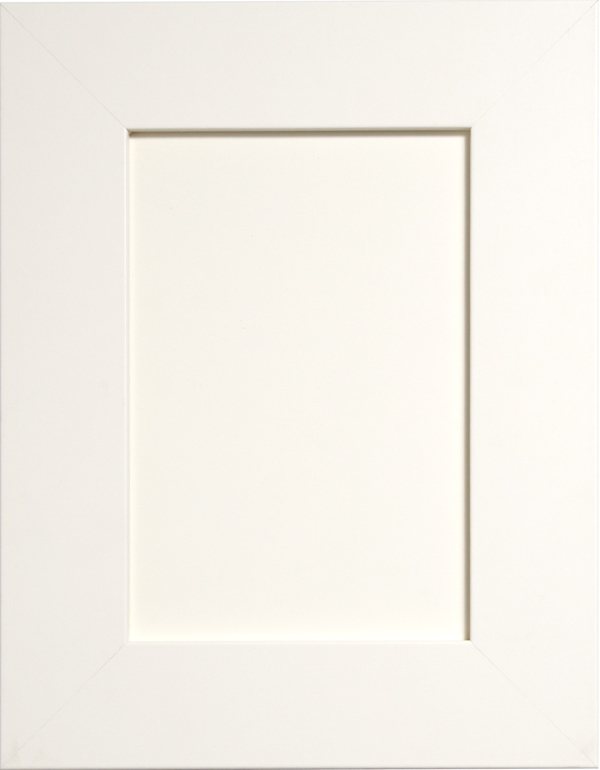 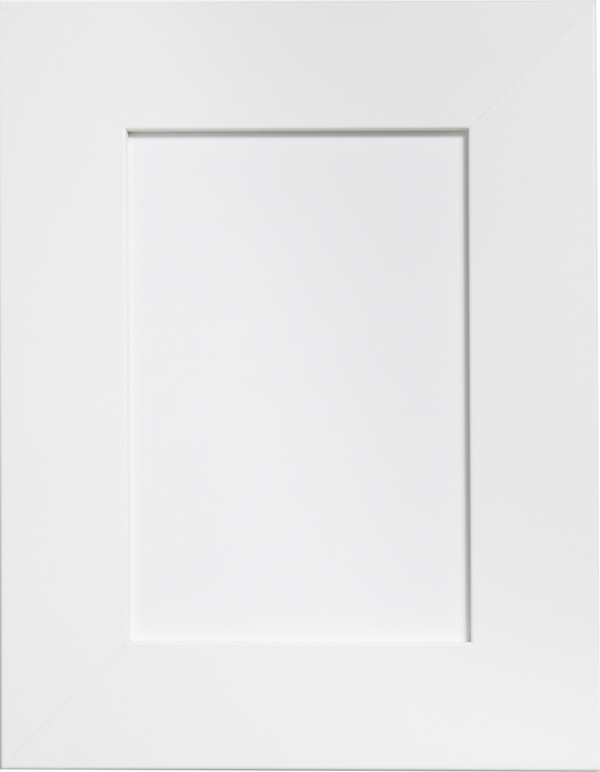 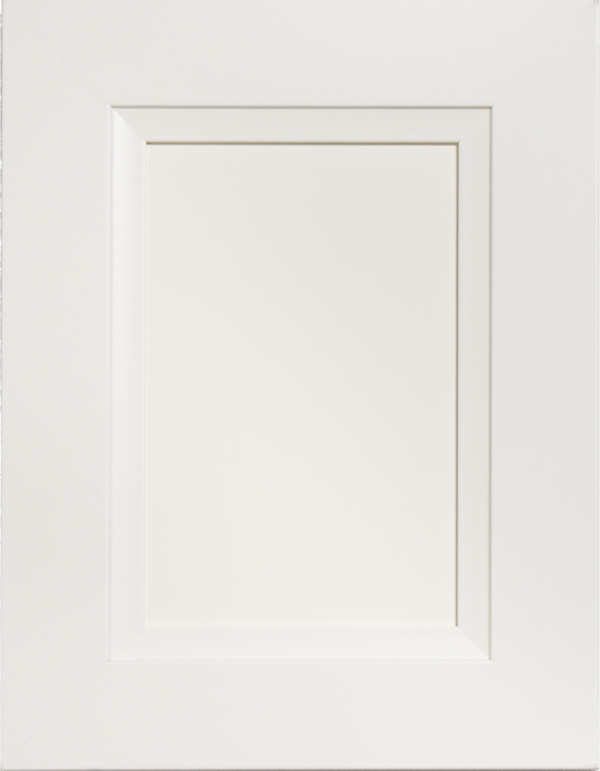 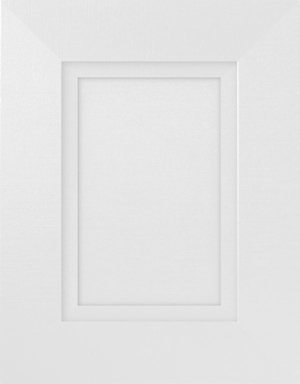 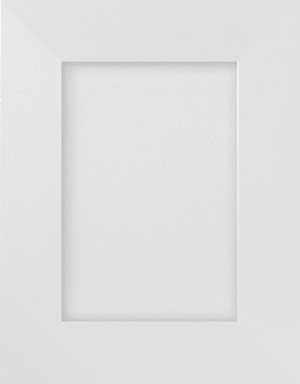 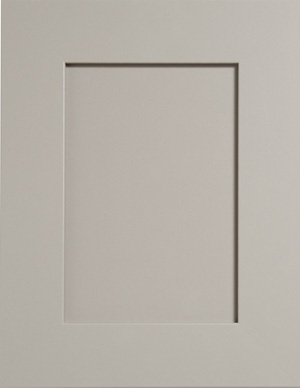 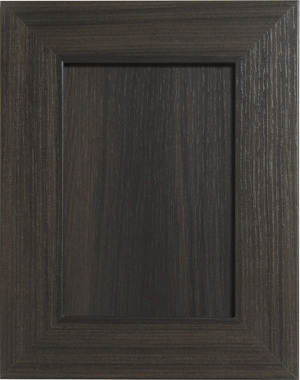 Impression series introduces our collection of EcoStyle doors available in a variety of style/colour combinations. 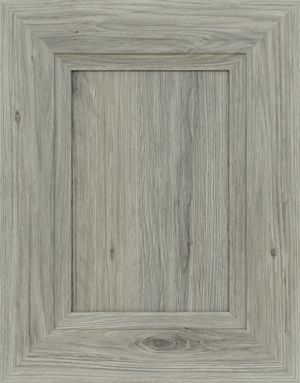 Offering you both modern shaker and transitional designs with a durable, low-maintenance construction. 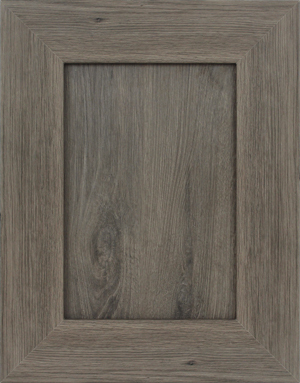 With the look of re-purposed wood, Impression doors feature unique colours and textures consistent with those found in modern industrial studio apartments. 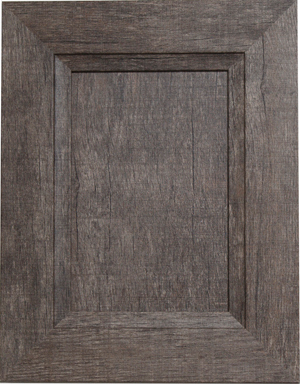 These doors will be your choice for creating a unique space that makes a statement and literally leaves a lasting impression. 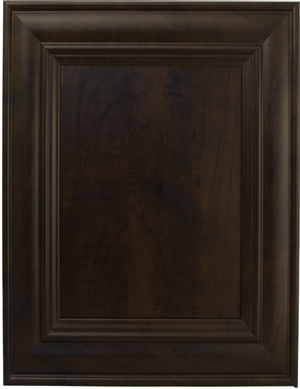 All cabinets are frameless with maple interiors and standard soft-close metal drawers. 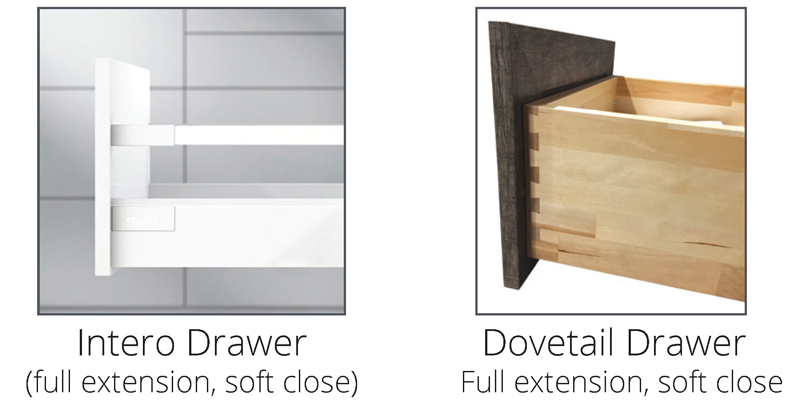 Upgrade your kitchen with dovetail drawers. 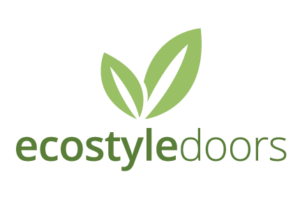 Ecostyle doors are made of 99% post industrial recyclable material, with an antibacterial, moisture, heat and scratch resistant surface that is easy to clean. 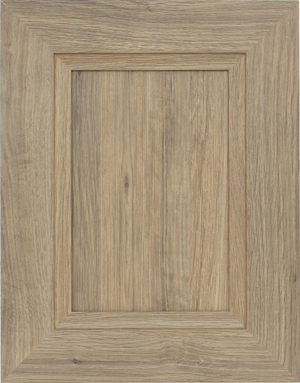 Sourced locally to leave a small environmental footprint. 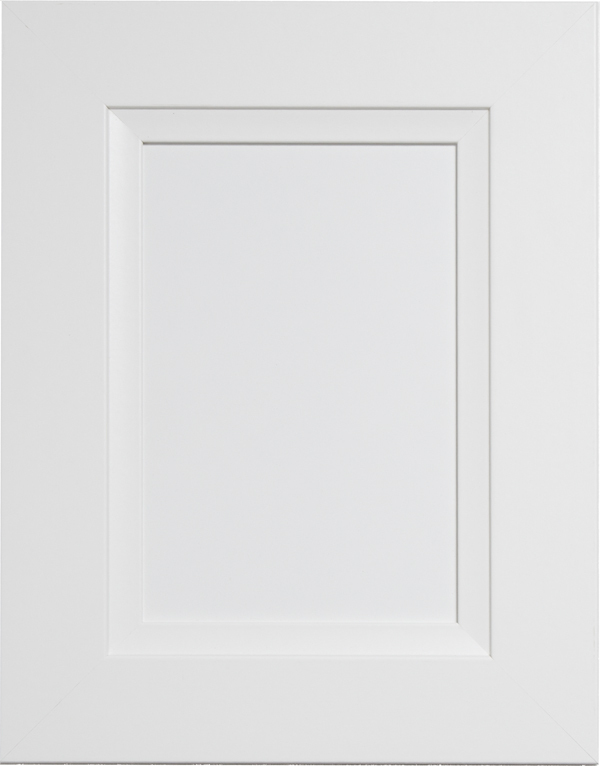 Made with a permantent anti-microbial surface, with zero formaldehyde off-gas. 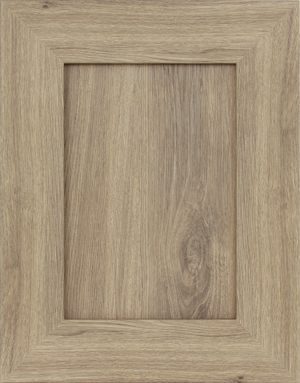 FSC, CARB2 & EPP Compliant. 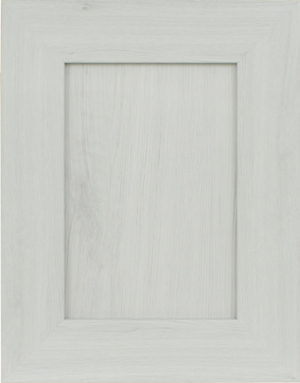 Formed in the classic shaker style, made durable to suit nearly any decor. 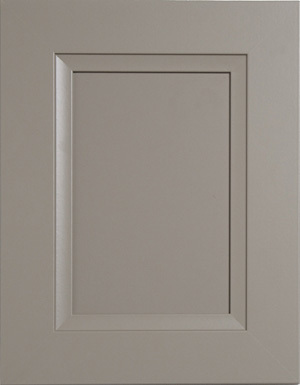 Doors are composed of 99% post industrial recyclable material with a permanent antibacterial surface. 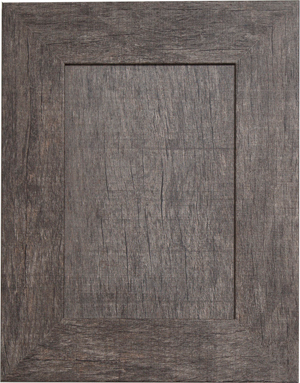 Highly resistant to heat, scratches and stains. 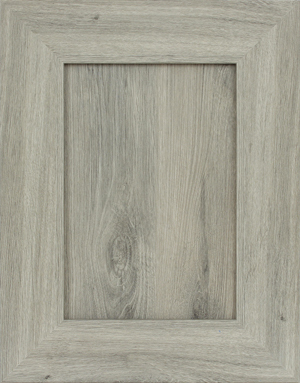 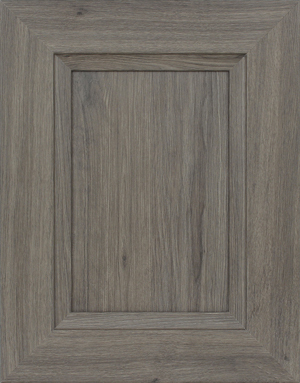 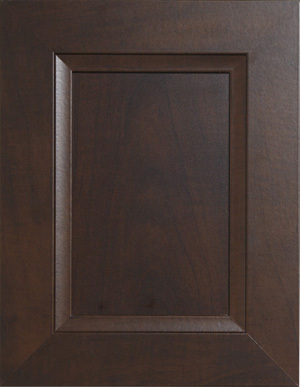 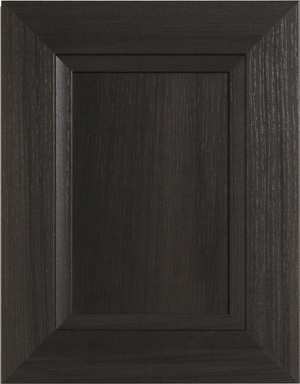 A traditional feeling flat panel door with wood grain pattern. 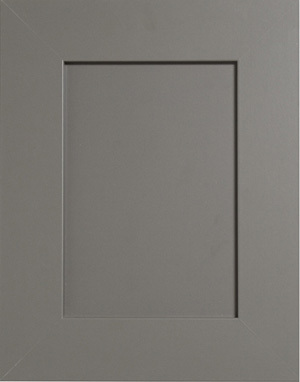 Composed of 99% post industrial recyclable material with a permanent antibacterial surface. 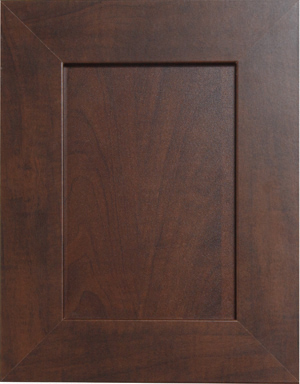 Highly resistant to heat, scratches, and stains. 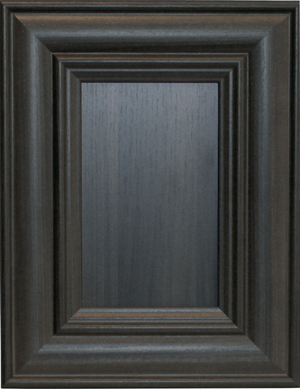 *Banff, Jasper, Canmore, and Whistler transitional styles only available in vanities. 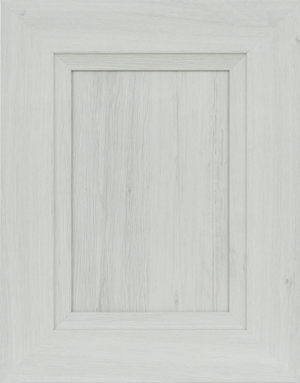 A polyester door with decorative flair. 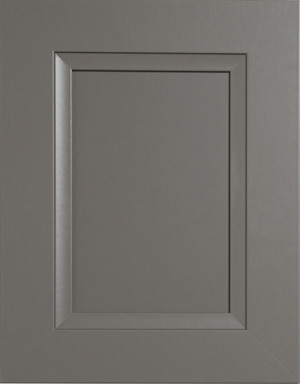 Perfect for a classic decor with stylish rounded edging and flat paneled centre.